Hey, CEO—you probably know a bit about investing, right? In the traditional financial sense, Warren Buffett has described it as “the process of laying out money now to receive more money in the future.” In a business sense, your strategic plans follow the same principle: You’re investing resources into ongoing, tactical projects that will accomplish long-term objectives. 1. Content marketing attracts more visitors to your website. 71% of B2B researchers start their research with a generic search, and 90% of B2B researchers who are online use search to research business purchases. 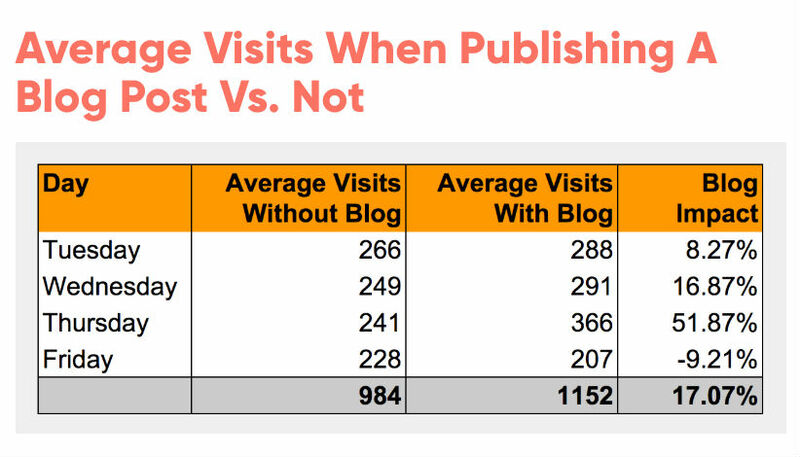 B2B companies that blogged 11+ times per month had almost 3X more traffic than those blogging once (or no) times per month. The more you blog, the better your chances of being found. Visits from email are 190% higher. Visits from social networks are 109% higher. Direct visits are 110% higher. Organic visits are 110% higher. At Nectafy, we’ve found that even at an average spot of 5.5 in Google search rankings, we can still capture 2.32 times (or 132%) more visits than expected at that ranking if the content is done right—that includes writing authentic, informative titles and providing more helpful content than the sites ranked higher. If you know your ideal buyer as well as you think you do (and have designed your website to capitalize on that knowledge), that increased traffic will translate into more sales for your business. 2. Content marketing saves money in the long-term. Content marketing costs 62% less than traditional marketing and generates about three times as many leads. People would rather discover how great your brand is after consuming your awesome content and trusting your opinions and advice. Almost 60% of marketers reuse and repurpose content between two and five times. Content is versatile and can be used for many things—it’s like getting more than double the bang for your marketing buck every time you produce a good-quality blog post. 50% of sales time is currently being wasted on unproductive prospecting. Instead, focus your sales team’s skills and effort on the better qualified leads produced by your content marketing. 3. Content marketing positively influences conversions. 74% of companies indicate that content marketing is increasing lead quality and quantity. 95% of B2B buyers view content as trustworthy. Acquiring the trust of your audience means they are more likely to continue visiting your site and engaging with your content, which will ultimately lead to more purchases. Conversion rates are six times higher (2.9%) for companies and brands using content marketing than those that aren’t (0.5%). At Nectafy, we’ve found that just a small change in content strategy can increase conversion rates by at least 10% over typical blog leads. 60% of B2B content marketers say producing engaging content is their biggest challenge. It’s not easy to create content that covers all the bases—targets the right keywords, speaks to the right audience, and presents valuable information in an engaging way. Yet the success of your content hinges on it. 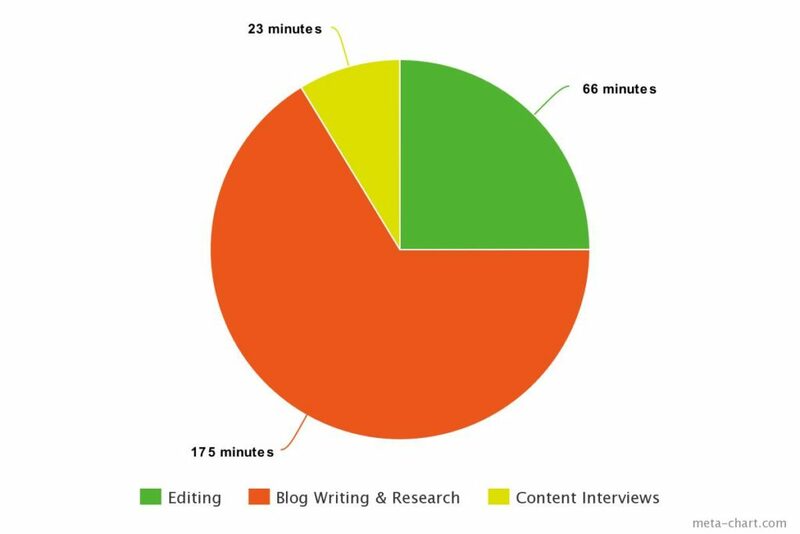 At Nectafy, we’ve discovered it takes us an average of 4 hours and 24 minutes to complete a blog post, start to finish. If your staff doesn’t have the kind of time it takes to plan, produce, and publish articles that will produce amazing results, you may need to find some help from a growth content agency. Our own analysis has also shown that content marketing requires people with certain skill sets, among them strategizing, researching and writing, editing, project managing, and designing. You may have these skill sets somewhere on your existing staff, but be wary of spreading employees too thin by adding a meaty task like content marketing to their plates. Need help implementing content marketing at your business? Have you seen any content marketing statistics that contradict these? Drop them in the comment section and we’ll try to sort it out. Or, if you need help putting content marketing into play at your organization, we’d love the chance to connect. 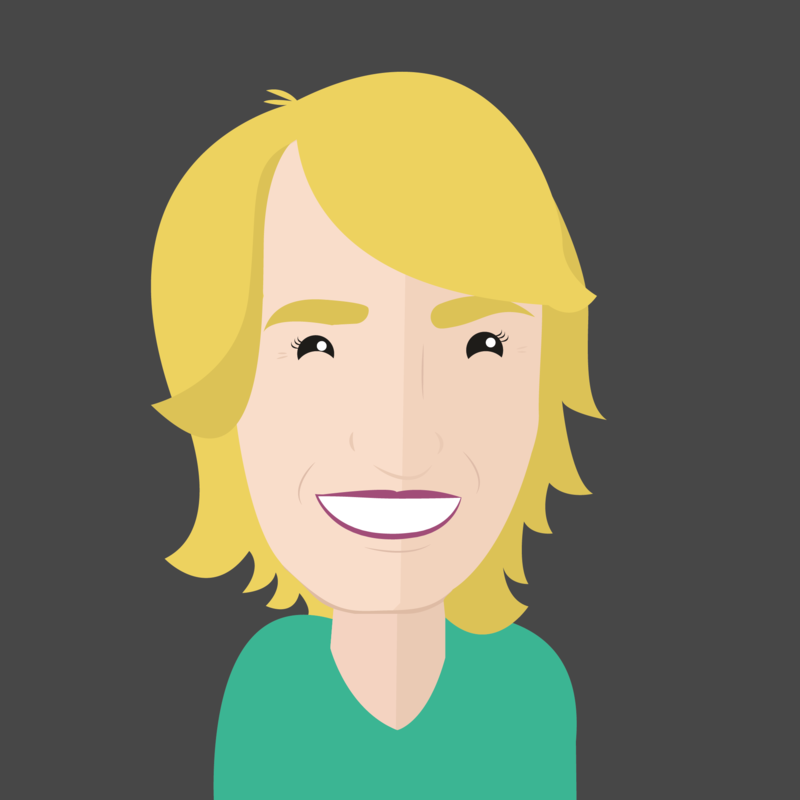 Schedule a call with Lance to talk about your company’s needs, and we’ll see if we’re a good fit.